Easily create and deliver engaging user experiences for the enterprise on one secure platform, for any device, on any application, and any data. At our WebLogic Community Workspace (WebLogic Community membership required) you can download a great introduction video of MobileSuiteIntroduction.mp4. 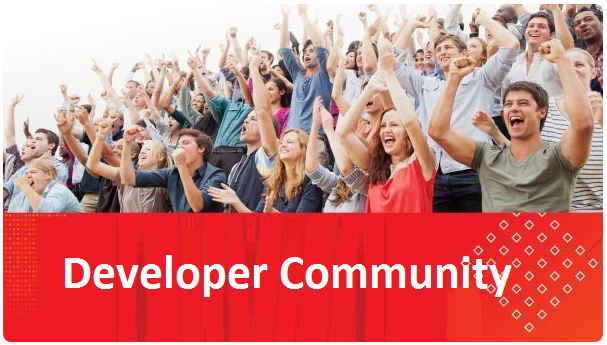 Previous Call for papers – The biggest Oracle Technology event in the UK is back!